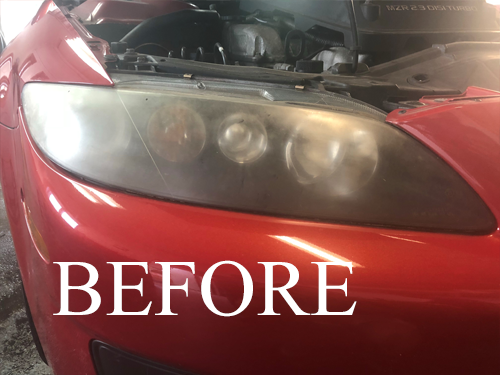 Do you have hazy, cloudy, or yellow headlights causing you to have poor vision at night? 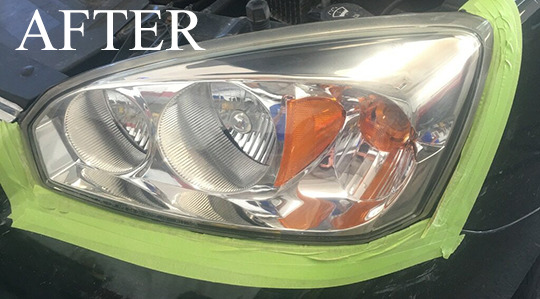 Headlights are a crucial part of your safety. If your headlights are dull on coming traffic might not be able to see you , putting yourself at risk. 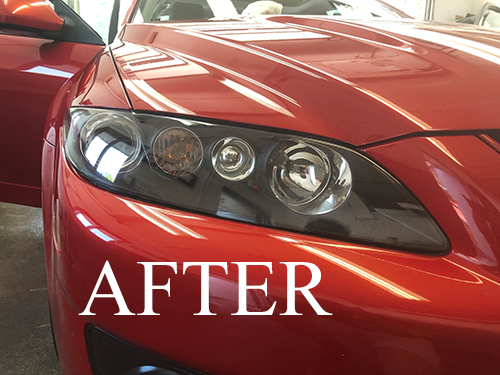 If your vehicle has this issue Ridgewood Auto Wash can restore your headlights and make them look like new. 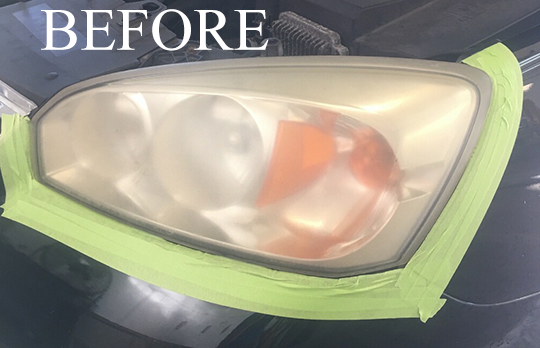 Our trained detail staff will remove the foggy haze, deep scratches and polish your headlights back to its original color.